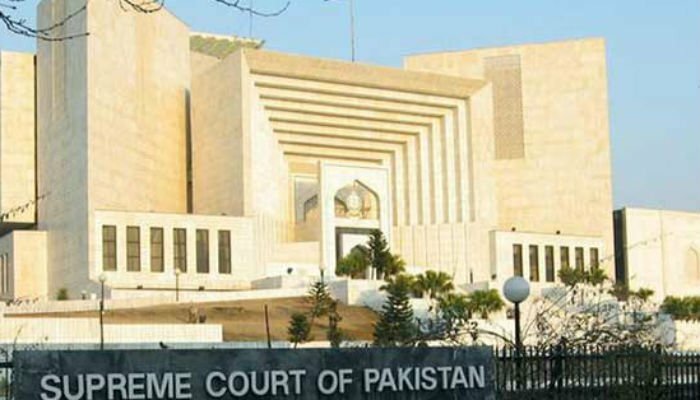 An application filed by the provincial government of Sindh pertaining to the 18th amendment and the provincial autonomy has been rejected by the Supreme Court of Pakistan on Wednesday. Reportedly, the provincial government of Pakistan People’s Party had filed an application over administrative powers which it could practice or execute under the 18th amendment. The top judge of the country Saqib Nisar announced the judgment and said that the reasons of application’s dismissal would be mentioned in the detailed judgment. Earlier on January 4, a five-member bench of the apex court rejected Senator Raza Rabbani’s plea to form full bench over the matter.